On 5th of may 2018 II was invited to be the Honorary Artistic Adviser of the Guangzhou opera house (worldfamous and built by Zaha Hadid)... also with relief imprint of the hand for the Hall of Fame. 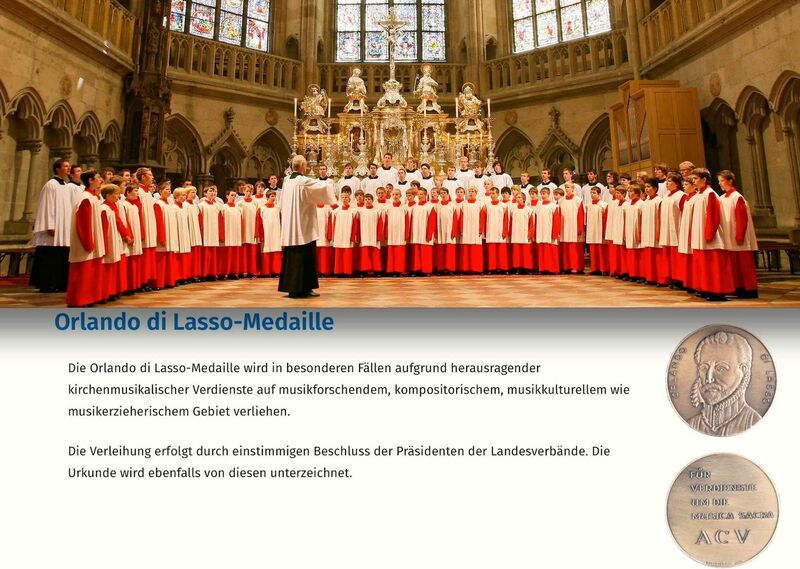 On 22nd of october Enjott Schneider will be awarded in Regensburg – together with Roland Büchner (Domkapellmeister at Regensburg Cathedral) with the ORLANDO DI LASSO-MEDALLE by ACV – Allgemeiner Caecilienverein Deutschland: This is the highest award for Sacred Music and is given internationally by unanimous decision of the three countries Germany, Switzerland and Austria. My gratitude for all these attentions! Exciting News in may 2018: Sometimes silent as my election as official member of the „Bavarian Academy of Fine Arts“ or my nomination as „Honorary Artistic Advisor“ of Guangzhou Opera House. Sometimes with frenetic applause as the performances of my opera MARCO POLO (composed and sung in chinese language) in Guangzhou and Beijing. All over China it was a sensation in media and cultural life.